Here we go with week number three of this fuzzy and hairy adventure! Wow, it’s the whitest it’s ever been. It kind of resembles Donald Trump’s base. It is getting softer and less itchy, which is always a good thing! The rash on the side of my face is gone and that is also a nice change this week. Not a lot of growth this week, but why split hairs at this moment in time? 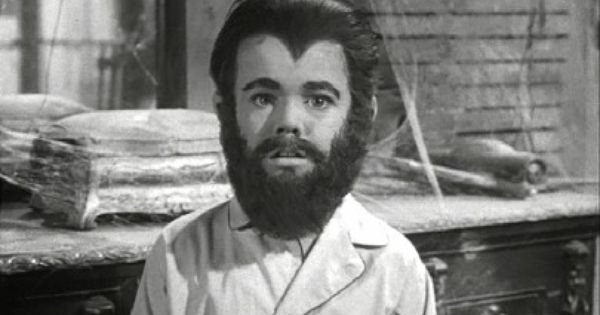 Sebastian Cabot was an actor best known both for his beard and for portraying the character Mr. French on the TV series, Family Affair. I’d write more, but I just found out I have to get into work because my co-worker is stuck in Mackinaw because of the snow! 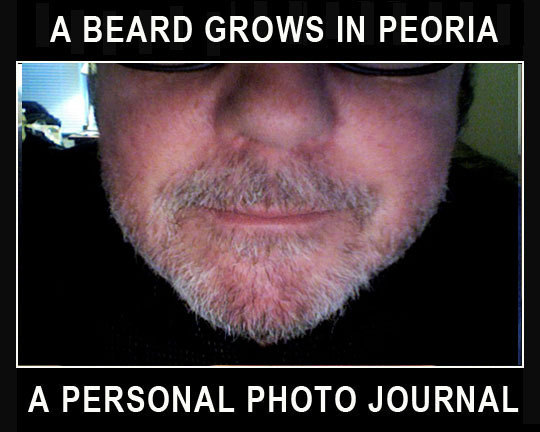 Related Posts: A Beard Grows In Peoria: Week Number One and Week Number Two.